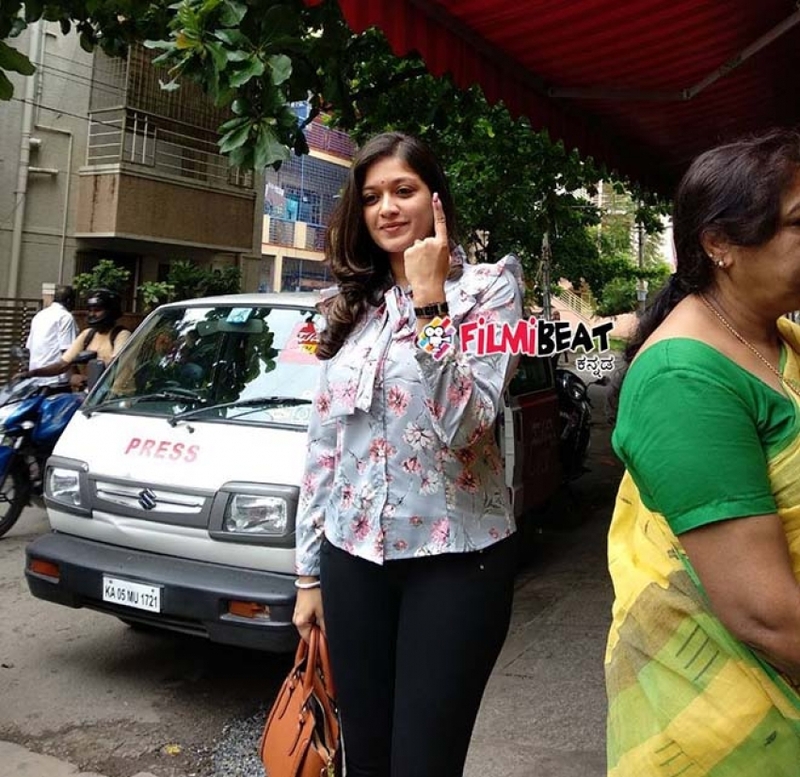 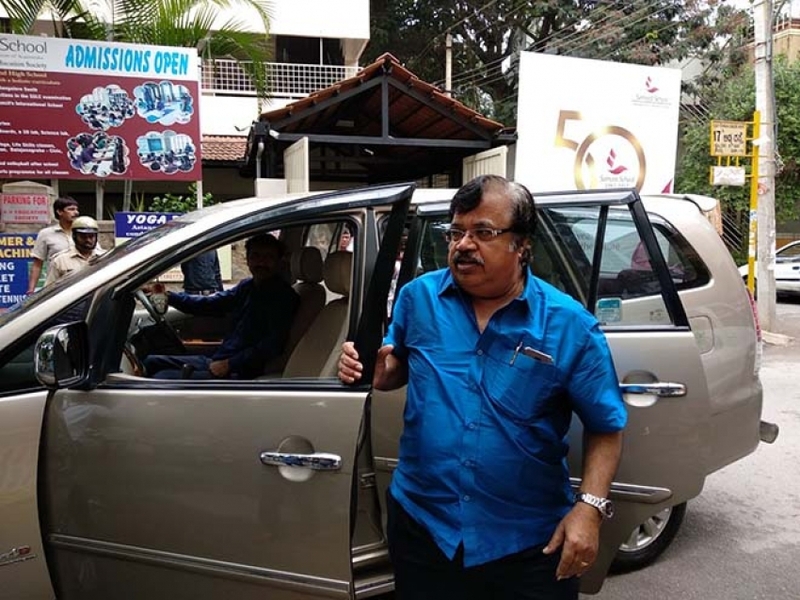 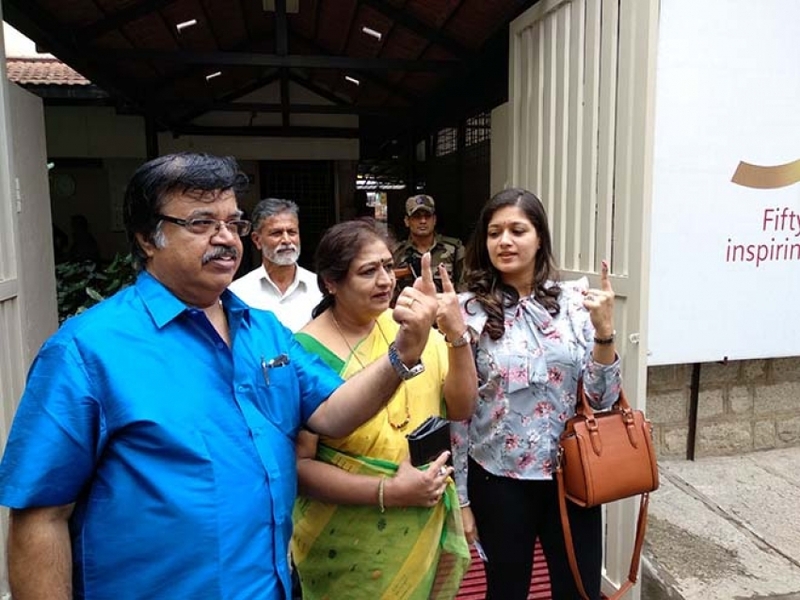 Photos of Celebrities Who Voted For Jayanagar constituency Election 2018 in Bangalore on June 11, 2018. 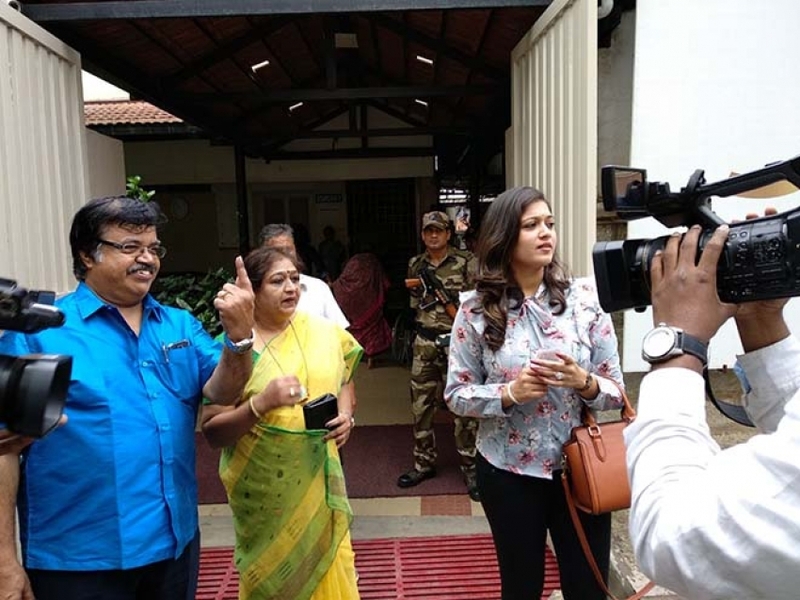 The election was countermanded after the death of BJP candidate B.N. 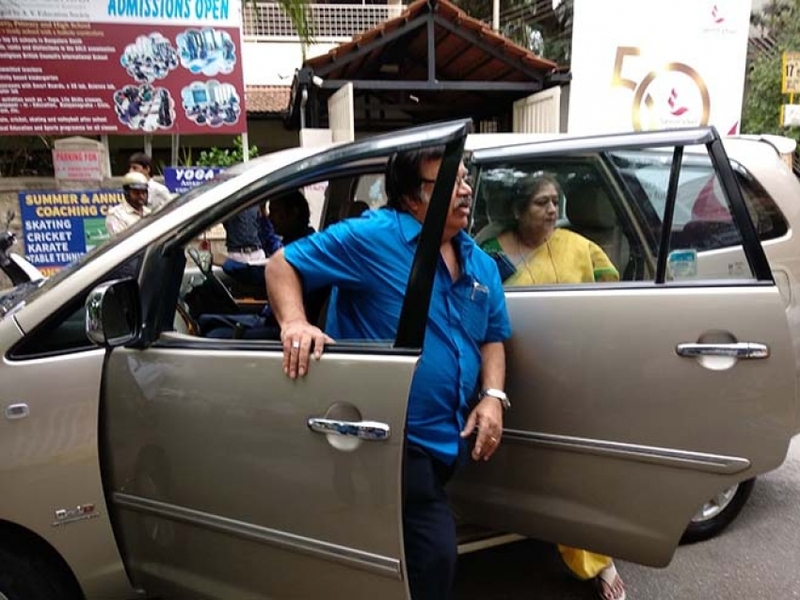 Vijayakumar.